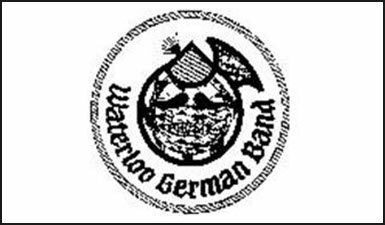 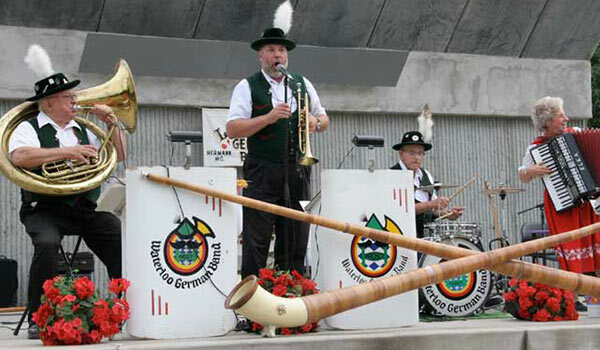 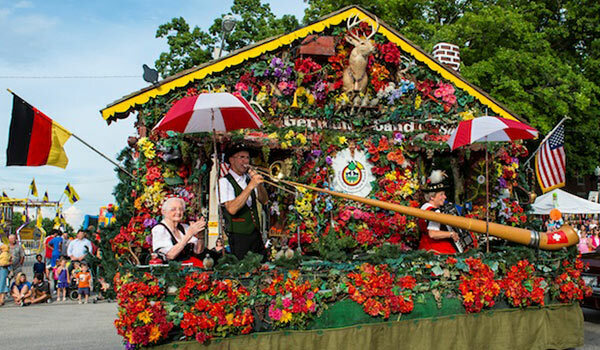 The Waterloo German Band, which started in 1945, performs classic German music, wears traditional German dress and plays waltzes, polkas, and foxtrots. 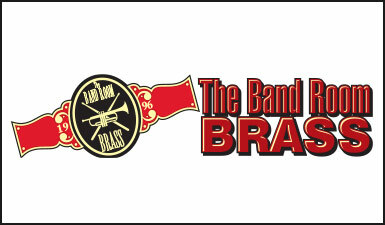 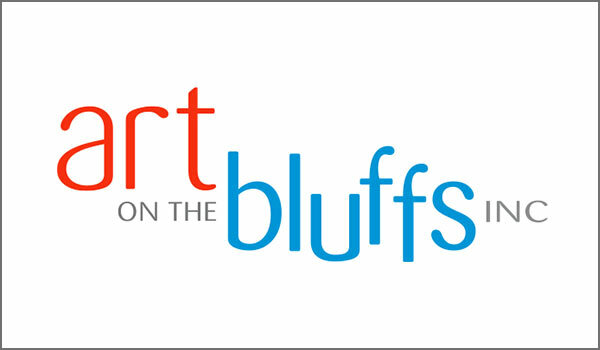 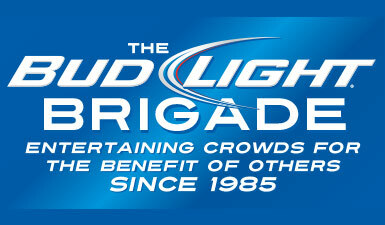 The band plays many festivals, concerts, parades and enjoys entertaining people of all ages. 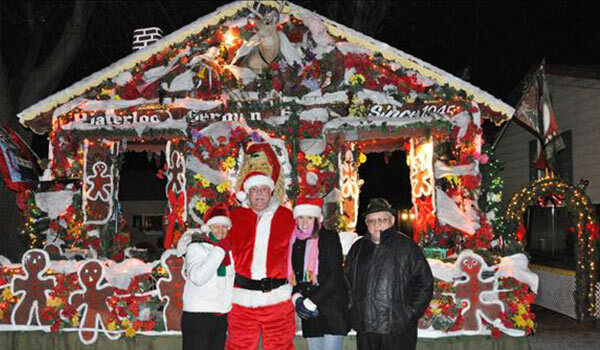 The Waterloo German Band Christmas float carries Santa throughout Waterloo during the holiday season.